happy friday, friends! I don’t think I’ve ever been so thankful for a friday like I am today. this week was tough – I was so, so sick – and while I’m not 100% better, today is the first day I’ve felt anywhere close to normal. so the things that made my week would be my cat who slept by my side the whole time I was sick; my fiancé for being a rockstar nurse; my boss & coworkers who gave me all the time I needed to recuperate; antibiotics & modern medicine, for existing; and soup, for being so darn good & the only thing I could keep down. 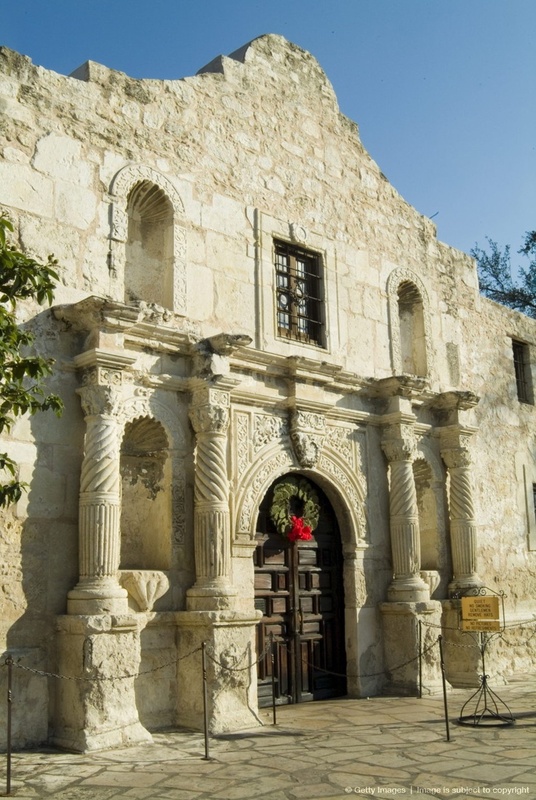 you may be wondering why today’s image is the alamo…well, we’re flying out to san antonio tomorrow for an overdue vacation to visit my best friend from high school & her husband. they just bought a house down there, and we’ve been meaning to head down for over a year now, so we’re excited. I’m willing myself to get that much better by tomorrow’s flight. the timing could be better, what with still being kind of under the weather, but I’m hoping a little time off with friends and 80-degree weather (!!!) will do the trick.